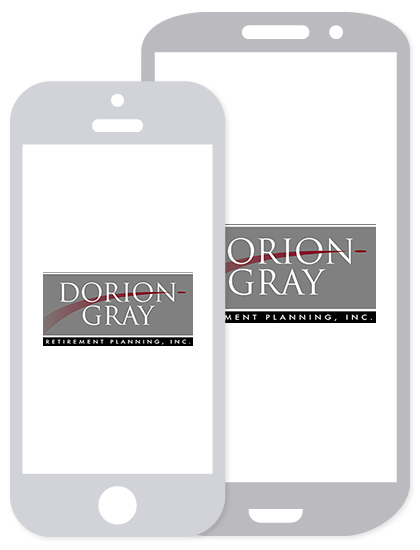 Dorion-Gray Capital Management® Weekly Commentary May 29, 2017 | Dorion-Gray Retirement Planning, Inc. Although Friday was the lightest trading day of the year and stocks ended little changed, the S&P 500 and the NASDAQ edged to records. Positive influences included a better-than-expected first-quarter earnings report, continued signs of a steady economy and expectations the Federal Reserve won’t raise rates abruptly. For the week, the Dow rose 1.35 percent to close at 21,080.28. The S&P gained 1.47 percent to finish at 2,415.82, and the NASDAQ climbed 2.08 percent to end the week at 6,210.19. Lengthy – The current economic expansion (in its 95th month) is the third longest U.S. expansion based on data tracked since 1854, i.e., for 163 years (source: National Bureau of Economic Research, BTN Research). More Taxes - Proposed House legislation (Social Security 2100 Act) by U.S. Rep. John Larsen of Connecticut would increase the Social Security payroll tax rate paid by employees from 6.2 percent to 7.4 percent, to be phased in over 24 years from 2019-2042. Larsen’s plan would also phase out the current $127,000 ceiling on earnings subject to payroll taxes, so all earnings would be taxed by 2047. (source: Social Security Office of the Chief Actuary, BTN Research). May 29 is a nationally designated day to focus on one of the best ways to save for college or continuing education – a 529 College Savings Plan. A 529 plan is an affordable, state-sponsored, tax-advantaged investment vehicle; funds are used to pay for college expenses like tuition, books, required equipment, and room and board. Federal tax benefits for 529s, which incentivize planning and saving, are more generous than other savings options. Earnings in a 529 can be withdrawn at any time and aren’t taxed when used for qualified expenses at eligible postsecondary institutions. Other savings vehicles such as mutual funds are subject to annual income and capital gains taxes when money is withdrawn. In addition to federal tax savings, some states offer full or partial tax deductions for 529 contributions made by the account owner. Tax deductions could make your own state’s plan attractive. But since you’re allowed to open accounts in other states, consider your options. In some cases, better investment performance of another state’s plan might outweigh the benefits of your state’s tax deduction. Unlike Roth IRAs and Coverdell Education Savings Accounts, 529 plans have no income or age limits. Anyone can set up, or benefit from, a 529. You can set up an account for a friend, your grandchild or relative, even yourself. The funds can also be used for career enrichment programs, certificates and advanced degrees. While it’s never too early or late to start saving for college, a big benefit of a 529 comes from the tax-free withdrawal and earnings that build up over time. That’s why opening an account when a child or grandchild is very young makes perfect sense. But it doesn’t mean an older student wouldn’t also benefit from a 529. This could figure into retirement lifestyle and budget planning, especially for an encore career or lifelong learning during retirement. Opening a 529 account is an investment decision. 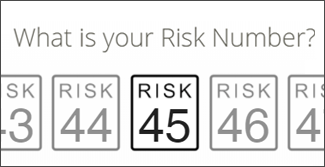 To find out if opening a 529 is right for you, or for help in choosing the right 529, call our office. We can answer your 529 questions and guide you through the financial planning process.